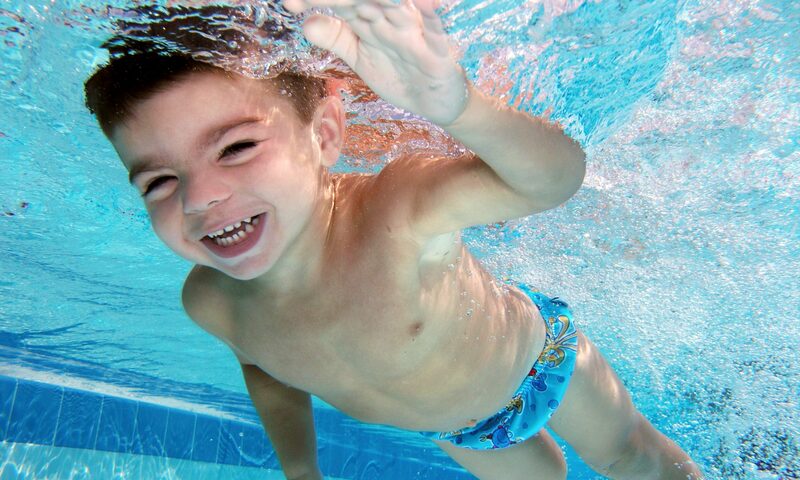 PediaSwim is a comprehensive swimming program teaching infants and toddlers to swim-float-swim for fun and safety. In three to five weeks children learn to swim facedown, kicking in the correct posture and then rolling to a calm float, then flipping back over to a propulsive swim. You can become an asset to your community by becoming a PediaSwim Instructor. Sign up to begin the PediaSwim infant swimming instructor training course. There are lots of swim programs to choose from. PediaSwim is the only choice for the discriminating individual who wants the best for their children. PediaSwim offers the gentlest, most effective lessons available teaching infants and toddlers to swim and float independently for fun and safety. Want to spend your days in a pool with kids? Learn about PediaSwim! You will own your own business, be an important asset to your community, have fun every day with unlimited earning potential. Training will take place at SouthWest Aquatics in Winter Garden, Florida. SouthWest Aquatics is a premier, full service aquatics center with an indoor heated teaching pool and an outdoor heated ten lane training pool. SouthWest Aquatics is a learning organization working on the cutting edge of all aspects of aquatics including Survival, Learn to Swim, Stroke Progression as demonstrated by our award winning swim team, the SouthWest Stars. SouthWest Aquatics is located in sunny Central Florida with plenty to do during your time off. Beautiful beaches are a short drive away. Disney, Sea World, Universal plus much more are located locally. Is training ‘one on one’? Your training will include several hours of children of all ages between six months and three years old. It is critical that you work with many children of each age to get the best training possible. Training will take about four weeks working five days per week. You are always welcome to visit SouthWest Aquatics for more training, a refresher or just getting in the water with us for fun. There is no contract to sign. You will own your own business and be able to run it as you wish. There are no fees for continuing education. Accommodations and transportation are available. What exactly will training include?